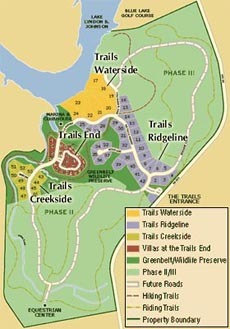 Whitewater Springs is a 2000 acre development west of Austin and five miles north of Hwy 1431 FM on 1174 FM. Whitewater Springs is an acreage tract community with a year round flowing creek. Willis Environmental Engineering, Inc. provided engineering services to design the water system for the development. The system has approximately 30,000 L.F. of water distribution lines, 100,000 gallon ground storage treatment facilities, hydropnematic pressure tank, pressure reducing valves, and ground water well for supply. The Marble Falls Housing Authority was established to provide section 8 housing and affordable living for the residents of Marble Falls. The two projects that Willis Environmental Engineering, Inc. assisted with are: Turtle Creek project, a 54 unit complex and the Townepark in Kingsland, a multi-unit complex. Willis Environmental Engineering, Inc. responsibility on both projects was to design the street, drainage, underground storm drainage, water and wastewater collection system, lift station, L.C.R.A. – Non-Point source pollution abatement facilities for storm water control and pollution loading. Willis Environmental Engineering, Inc. also established all pad sites for each of the units, as well as sideways and driveways. Lake LBJ M.U.D. 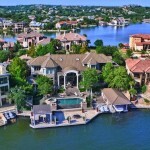 is a utility district established to provide water, wastewater, a fire department, and EMS to the community of Horseshoe Bay, Texas on Lake LBJ. Over the paste twenty years, Willis Environmental Engineering, Inc. has designed for the M.U.D. district a 3 mgd water treatment plant, elevated storage, ground storage, high service pumps, miles of distribution system, .75 mgd. SBR wastewater treatment plant, lift station, holding ponds, irrigation pumps, and miles of low-pressure collection system. Kindsland MUD was incorporated as M.U.D. district to develop waste water collection and treatment facility for the residences of Kingsland, Texas established in 1976. Willis Environmental Engineering, Inc. responsibility was to evaluate the existing wastewater treatment facility and design a treatment sand filtration unit to meet the State of Texas NPDES permit requirements. The present plant capacity is a 750,000 GPD facility. The community of Kingsland, Texas on Lake LBJ located in Llano and Burnet County has a community water supply corporation responsible for providing its potable water needs. Willis Environmental Engineering, Inc. was employed to design a water utility treatment facility and pumping station. 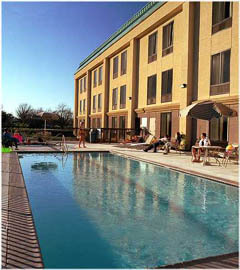 This facility provides service to approximately sixty residences. Our responsibility was to design the pump station, chlorination pressure vessel, and plan piping details. ATMI is a unique manufacturing facility in the Texas Hill Country located in Burnet, Texas. 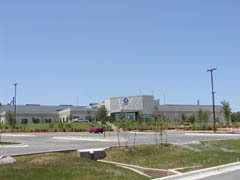 ATMI manufactures a special chemical product used in the manufacturing of computer wafers in their 75,000 sq. ft. facility. Willis Environmental Engineering, Inc. designed a four hundred space parking lot, established the finish floor elevation, designed off-site and on-site utilities, for water and gravity, waste water, street access to the site and a finish grading plan. The unique characteristic of the site was a twenty foot cross slope gradient carved out of limestone rock. 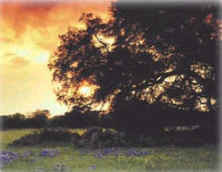 The Hill Country is blessed to have an engineering company of Willis Environmental Engineering’s caliber. I could not imagine attempting, let alone accomplishing, either our large 53 mile street improvement plan or the FEMA Floodplain LOMR without them by our side. Lord knows they have made my job easier. Copyright © 2014-2018 Willis Environmental Engineering, Inc. All Rights Reserved.